Knowing exactly what you are looking for will help determine what kind of wedding package will work best for you, for example a do it yourself wedding (DIY) or if you are hiring a wedding planner. We would love to talk wedding ideas with you and plan details from the reception to the ceremony we are your wedding photographers in your area. 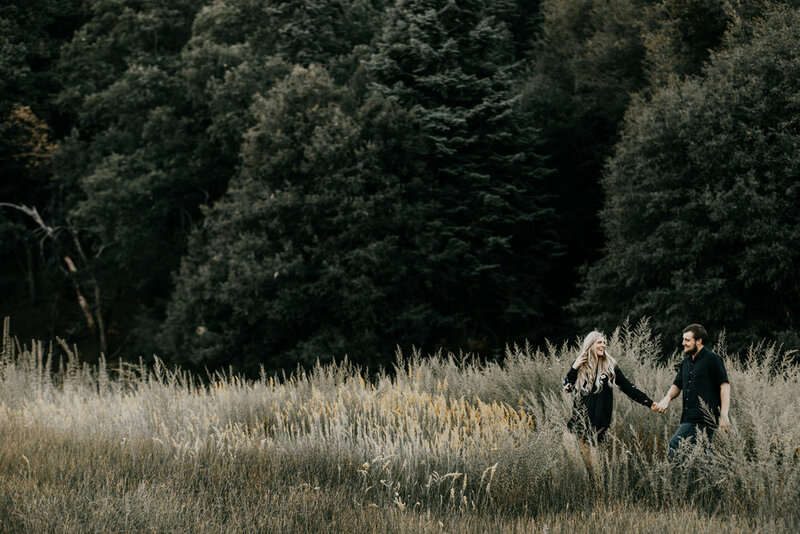 We are rated as top engagement photographers and have been featured on The knot, wedding wire, and Dirty Boots Messy Hair. While being local top rated photographers we make sure to offer discount photos to make sure we stay within your budget. Our photography studio is perfect for any bride looking to choose her photographer for engagement and wedding photos. 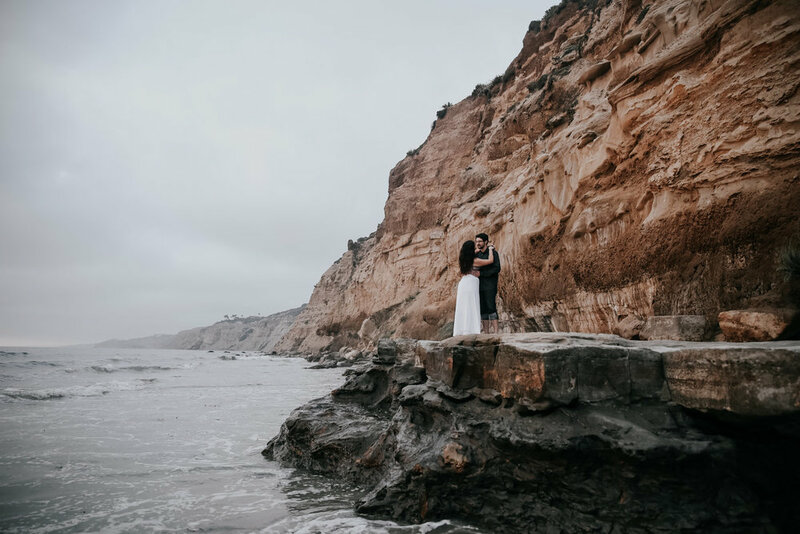 We are your San Diego Engagement Photographer. What is it that you both love doing together...let us be there to capture it. 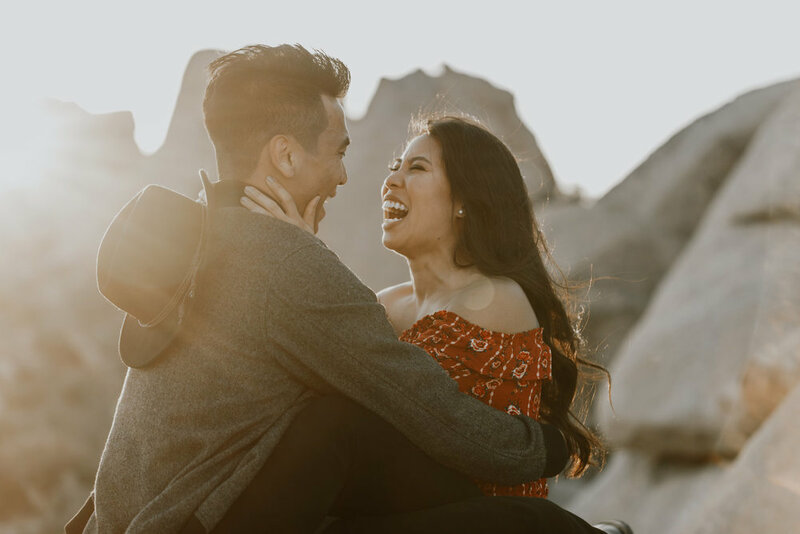 Whether it’s surfing at your local break, rock climbing in Yosemite, or kicking back having a beer at your favorite local brewery...we want to make your engagement photos as fun and easy as possible.